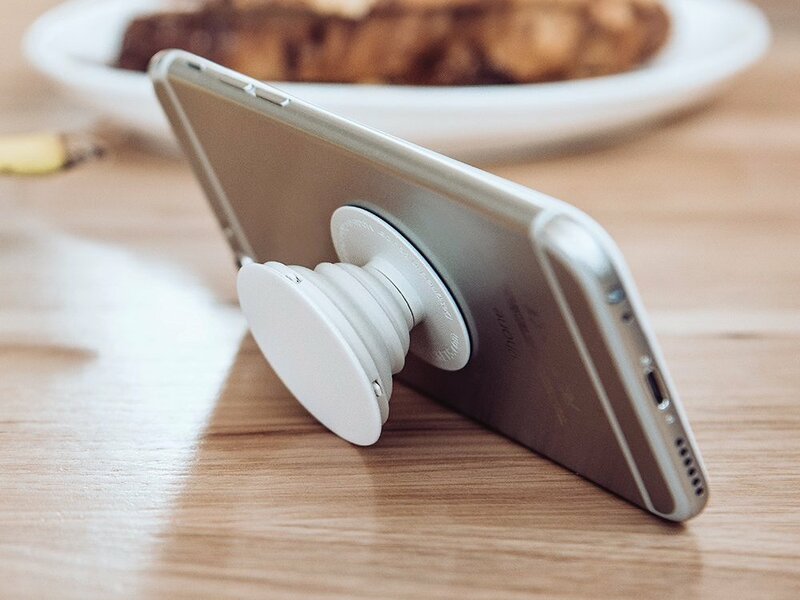 Not only is a this PopSocket a simple and professional accessory for your phone, but it is also very practical. Your phone can be very slippery, so combat the occasional phone tumble with your own PopSocket. Your phone will thank you!